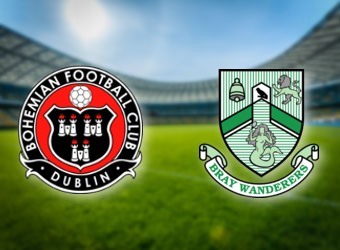 On Friday night, Dundalk and Bohemians clash at Oriel Park, in a big game in the Irish Premier Division. 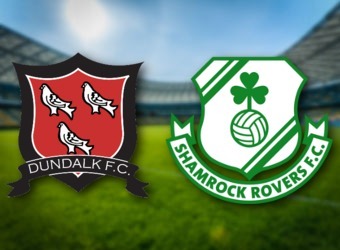 After seven games, Dundalk are currently second in the table, four points behind leaders Shamrock Rovers, but just a point clear of the third-place visitors. The home side are unbeaten in their six league games so far. 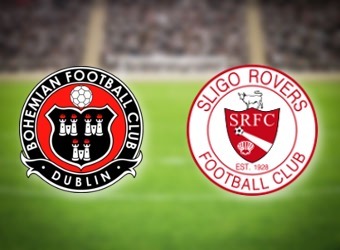 However, they will be disappointed to have drawn three of their matches in the Irish top-flight this season. 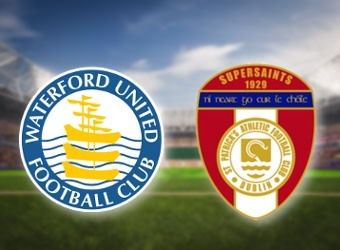 Last time out in the league, Dundalk won 2-0 at Derry City, which saw the home side keep a third straight clean sheet in the Premier Division. The result also means that Dundalk have scored at least twice in three of their last four league matches. Dundalk are six league games unbeaten on home soil dating back to last season. The home side has also won 11 of their last 14 home games in the league. 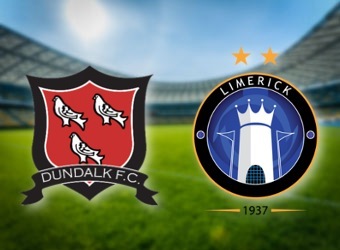 A key to Dundalk’s good home form has been their attacking prowess, as they have now scored at least two goals in 14 of their last 17 home outings. After winning their first three Premier Division games, Bohemians have now failed to win in three league outings. 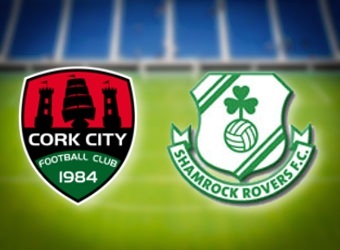 Last time out in the league, the visitors suffered a defeat at Cork City. 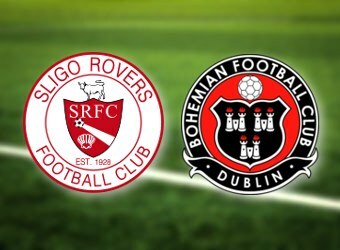 Bohemians recent Premier Division games have been low-scoring, as their last eight matches dating back to last season have produced under 2.5 goals. The visitors recent away form has been inconsistent. 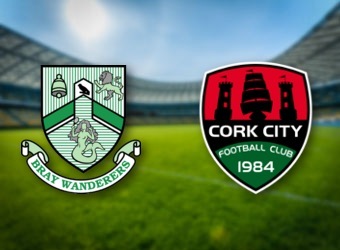 However, the aforementioned defeat at Cork ended a seven-match unbeaten run on their travels in the Premier Division. 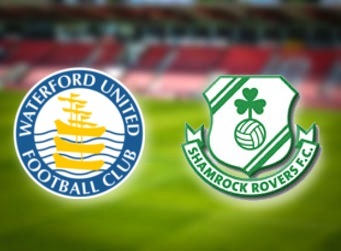 Their latest away matches in the Irish top-flight have been low-scoring, with under 2.5 goals scored in their last four games. There is very little to choose between these two teams on paper. Therefore, it is no surprise that Forebet predicts that this game will finish in a low scoring draw.